The guide Cesar and Jimmy led my trek to Machu Picchu via salkantay Mountain . 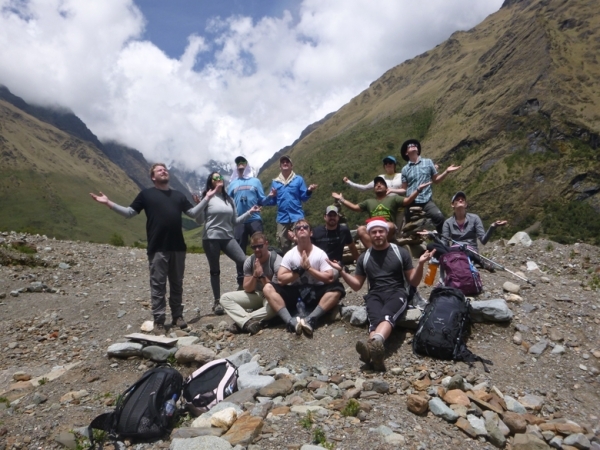 They provided me and my group with best experience , I could have envisioned . I was looking for something more aggressive a nd callenging and i got exactly what I wanted . . The food was amazing and the porters were very friendly . 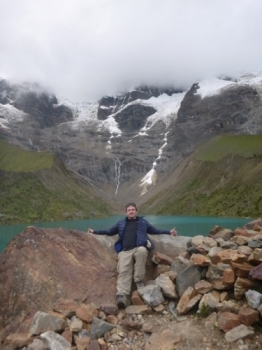 Inca Trail Reservations offered the most inexpensive trek option but the event was far from "Cheap " . I strongly recommend this company to any who seek traditional as well as more difficult options for their Machu Picchu Travel Plans .